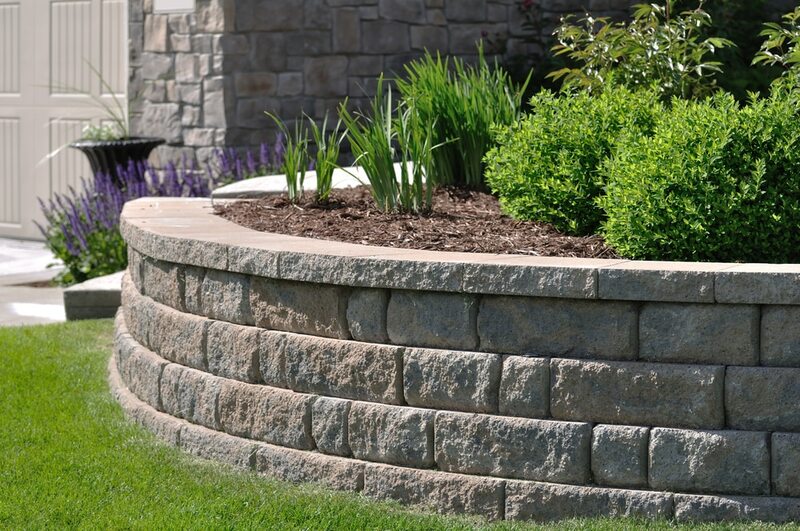 Retaining walls have a number of benefits for your backyard. First and foremost, they are a protective feature. 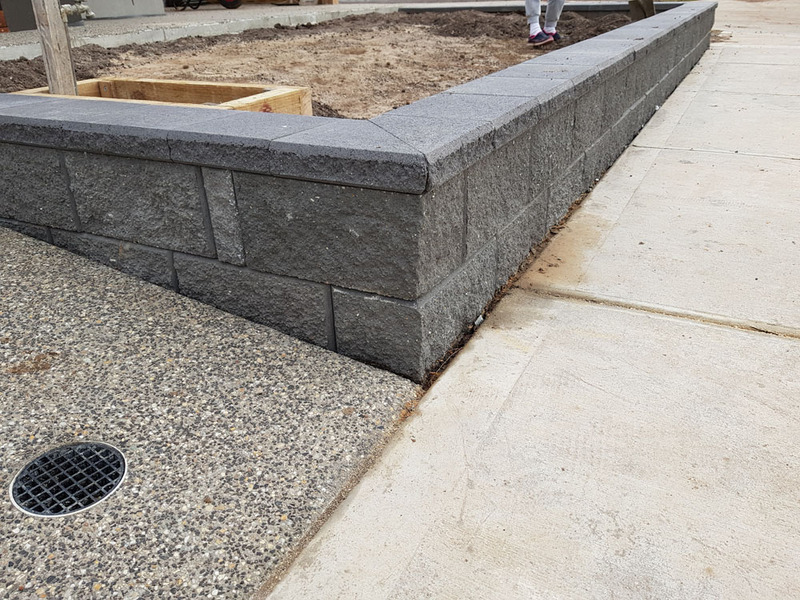 If your backyard has a slope to it a retaining wall will keep soil together and help to prevent sinkholes and erosion. They will also improve the drainage of your backyard and prevent damage to your property or surrounding properties during heavy rain. Even if you don’t have a sloping backyard, a retaining wall can open up space in your backyard that was previously unusable adding value and living space to your property. They are also a fantastic landscaping feature; you can create layered garden beds and create levels within your backyard, creating raised entertainment areas or pool areas. For example, you could have series of retaining walls, with a garden bed on one level, a deck on another level and a pool on the top level. 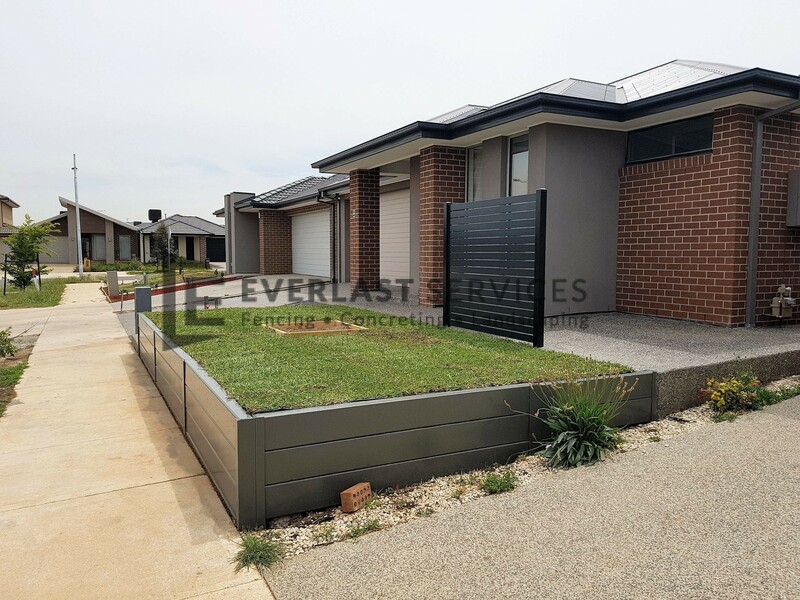 They allow you to fit far more into your backyard than is possible with just a flat or sloped backyard; you can literally build up into the sky all with some simple retaining walls. 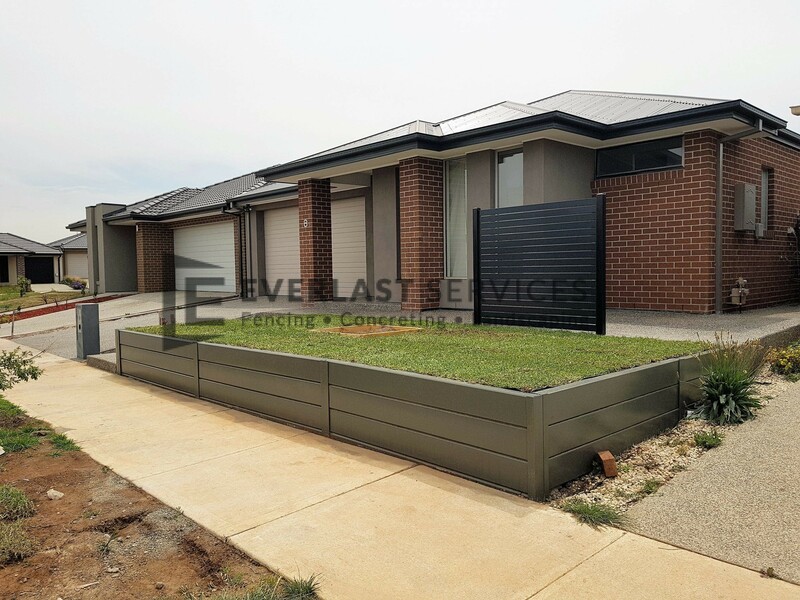 The options are endless and there’s no one better at construction and planning than Everlast Services. 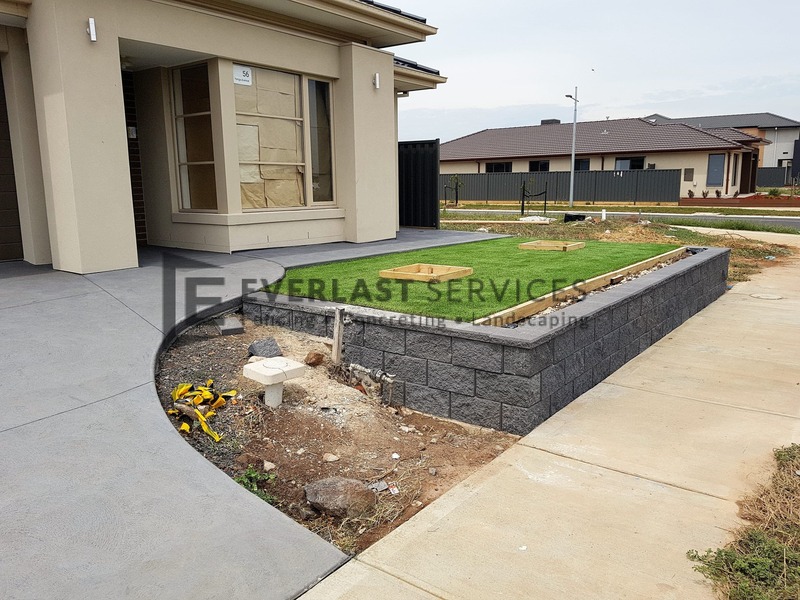 With over 20 years experience we have constructed all types of retaining walls for all types of backyards. Nothing is too complex for our expert team, just tell us what you want and we’ll get it done. Our steel fabrication plant means we can fabricate our own uprights and other materials; this cuts out the middleman and allowing us to pass savings on to you. 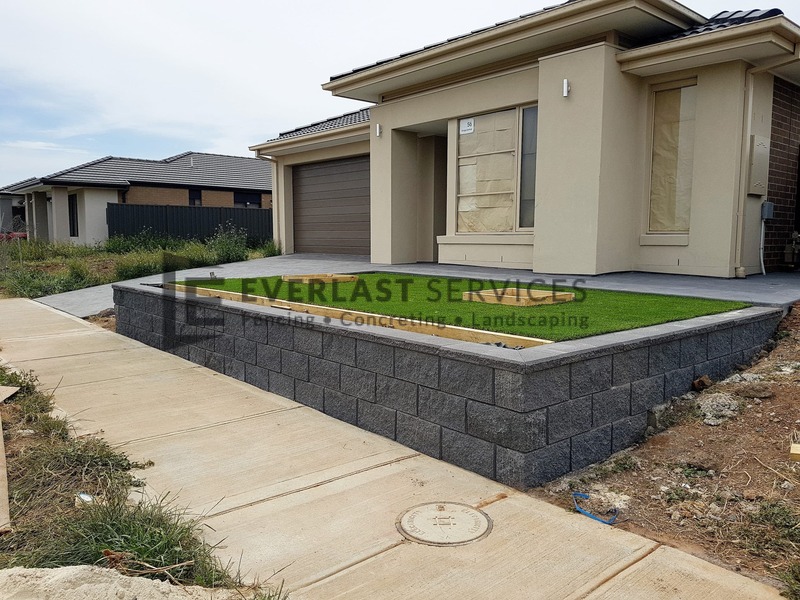 We also have strong relationships with suppliers allowing us to purchase quality materials (such as besser blocks, concrete, timber and brick) at reduced prices. We have made a firm commitment to only purchase Australian made and owned products, that means a choice to go with use is a choice to support the local economy. We are a family owned company with a strong reputation in the local area. We are incredibly proud of this reputation and that’s why we only employ passionate and hard working people who will go above and beyond to give the customer exactly what they want. You can be sure that anyone pulling on the Everlast uniform will be highly skilled and dedicated to ensuring that you end up with a finished product that you’re happy with. We love doing what we do and we want everyone to have access to the Everlast quality.